This fragrance opens with herbaceous and citrus notes of tea and bergamot at the top. The heart has elegant floral notes of orchid, rose and jasmine followed by cozy and earthy notes of patchouli and musk on dry down. Perfect for the fall season. 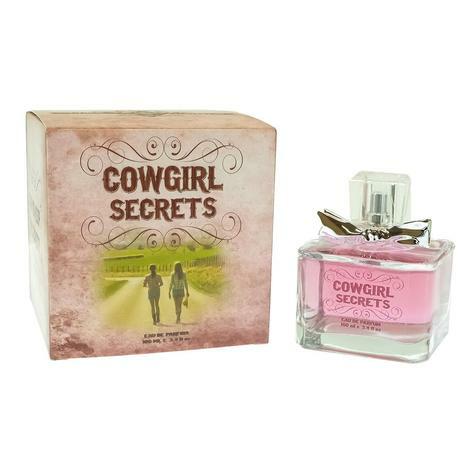 Cowgirl Secrets has a Feminine scent possessing notes of frozen apples, peach nectar jasmine and sandalwood. The scent is perfect for any occasion.